The Lavell Quote Request form helps our specialists be prepared before they contact you. The Lavell Quote Request form helps our specialists be prepared before they contact you. There's no time to waste, and having preliminary information about your company saves you time and money. We don’t mind asking you questions, this form only helps us understand what your needs are. It’s your time we’re worried about, and going over the spelling of street names and towns doesn’t pay the bills. A Lavell customer service rep wants your time to be spent wisely and call to go smoothly. Along with Lavell’s attention to safety and compliance, here are several freight carrier resources called SMS BASIC Factsheets from the CSA. We hope you find them useful even as an experienced carrier with hundreds of miles under your belt. You can even share them with someone who is starting out and might need a brief knowledge of the basics. They’re straight from the CSA and geared towards motor carriers and drivers. Lavell carriers are certified, highly trained, and experienced to ensure your Over The Road delivery reaches its destination safely and on time. 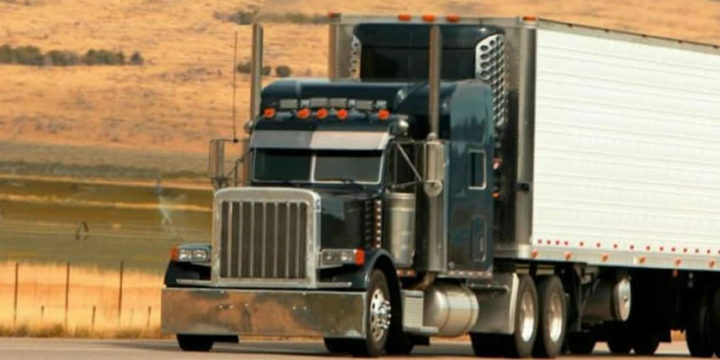 Our services and resources are versatile to meet any of your unique needs within North and Central America (Continental United States, Canada, Mexico). Copyright © 2018 Lavell Transportation, All Rights Reserved.